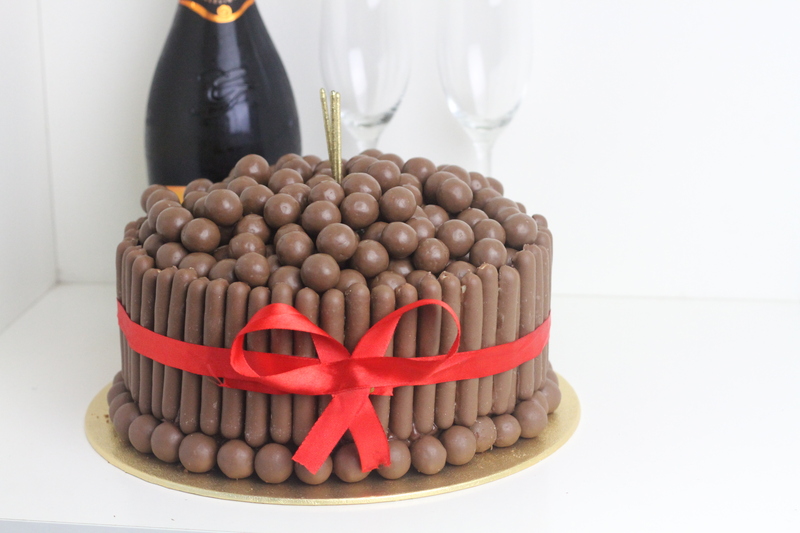 This Malteser and Chocolate Finger Celebration Cake is the perfect choice for that chocoholic cake loving person in your life. A chocolate sponge covered in layer upon layer of chocolates! I often get asked to make celebration cakes for friends, and a while ago I was asked to make a retirement cake for my friend’s Mum who was leaving her job of 30 odd years at a local medical practice. Knowing how much she loved Maltesers and chocolate cake, I decided that a Malteser & Chocolate Finger Celebration Cake would be the perfect bake. 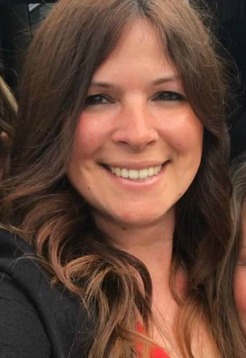 A lot of my (younger *ahem*) friends have celebrated their 40th birthdays this year and this has meant a few meals out and a few drinks to help them celebrate this milestone. I was asked to make a joint birthday cake for two of my friends, because a surprise party had been organised for them last Saturday, and Danielle who contacted me about it showed me some photos of the type of cake she thought they would like.